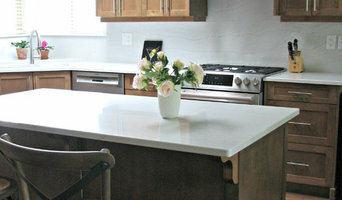 At Thomas and Birch we strive to create fresh, fun kitchens & bathrooms. Our team of experienced kitchen designers will take the time to listen to your needs & desires when creating your ideal space. We are a boutique interior design company offering services in Victoria and Vancouver, BC. For the past 15 years we have been creating interiors that delight and inspire our clients. No matter what scale or style your renovation or home building project requires, David Coulson and his design/build team can provide you with answers. 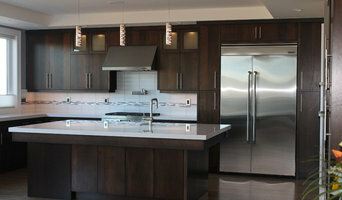 With over 20 years of construction & design experience, we work with homeowners and builders. Our professional designer will be with you from the start to ensure your project reflects your style. finn + assoc. 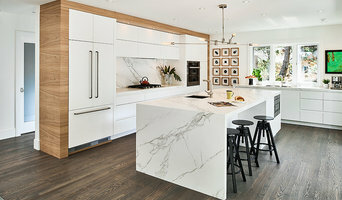 ltd. is a design firm based in Nanaimo, Canada with experience in residential, commercial, institutional, resort and marine projects locally and internationally since 1998. Our firm is large enough to deal with major project workloads and tight schedules. However, we are small enough to be able to respond quickly and enthusiastically to carry out smaller projects with the same commitment that we apply to larger work. Our specialty is creating unique & imaginative designs that reflect our customer's wishes for harmony & balance in their environment. Our design philosophy and passionate attention to detail produce highly integrated structures within the natural landscapes of the Pacific Northwest.